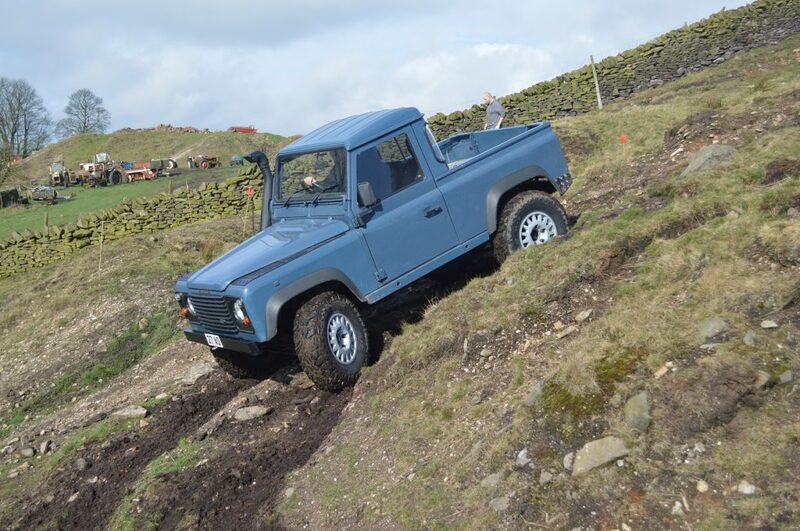 The Yorkshire Off Road Club is a friendly, social and competitive motor sport club that organises and promotes off road driving events for all makes of 4×4. 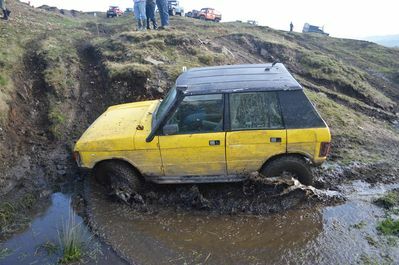 We cater solely for road going vehicles and offer advice and training both in driving and preparation of vehicles. 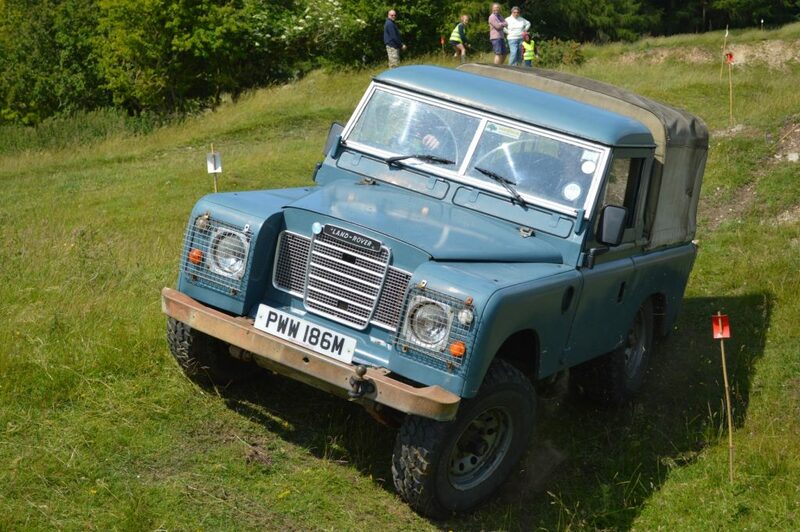 We welcome and cater for all makes of 4×4 including the ubiquitous Land Rover products with Series, Defenders, Discoverys and Range Rovers taking part alongside Jeeps, Suzukis and Foers Ibex, among others. 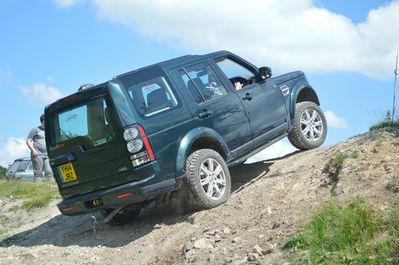 Our trials events offer a relaxed and friendly way to take part in motor sport with your own vehicle. 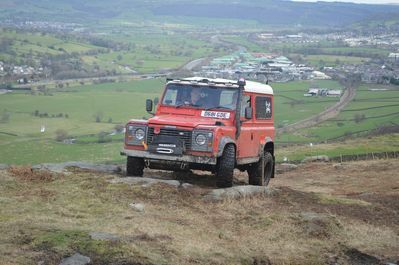 (Often referred to as RTV trials) Novice drivers are given help and guidance and we have an optional mentor facility that allows an experienced driver to sit in with you while you explore the capabilities of your vehicle in a controlled environment. You don’t need to be a member to attend our events and there is no charge for entry for spectators so why not come along and take a look. Details of our events are available in the future events section with directions and maps posted prior to the event running. If you would like to take part in green lane trips, these are organised through the member’s area of the club forum and at club nights. 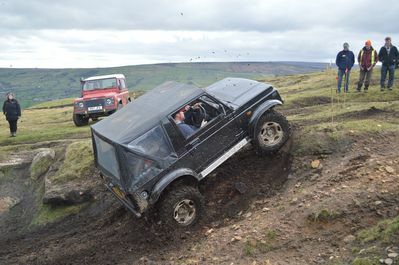 Yorkshire Off Road Club is an MSA Recognised club, all our motor sport events are run under an MSA permit providing insurance cover for all those taking part. 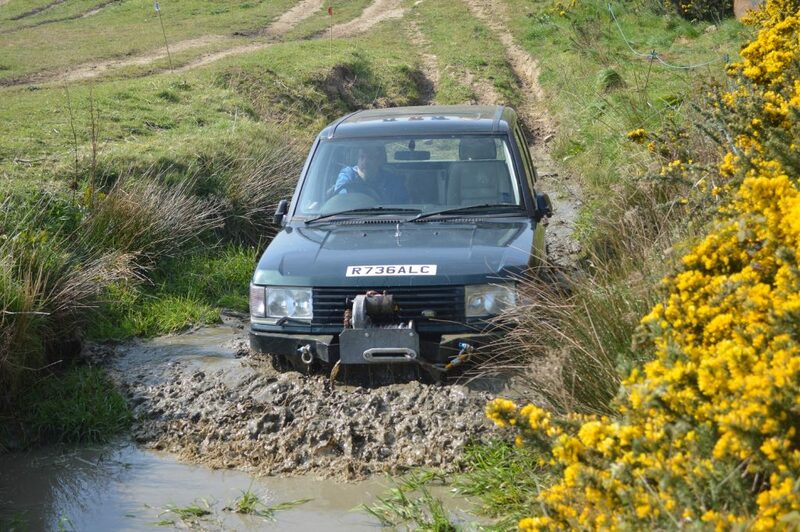 Our off road competitions take place on private land with the permission of the land owner. 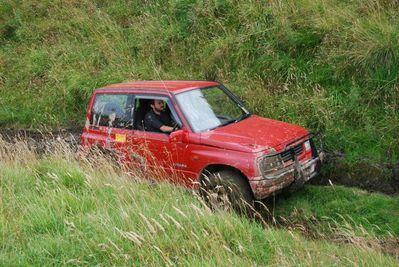 If you’d like further information about the club and it’s activities or how to get started in recreational and competitive off road 4×4 driving, feel free to contact us using the details provided here or come along to one of our club nights or events.